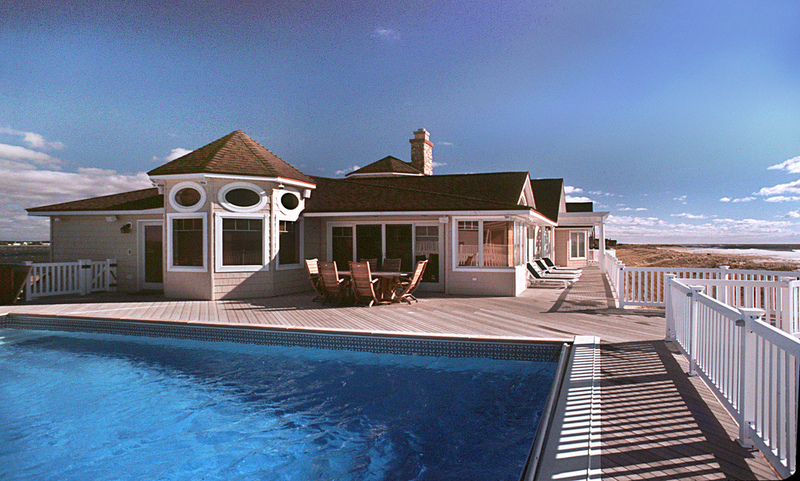 The Owners purchased a beautiful parcel of land in Westhampton with views of the ocean and bay. The Owner’s vision was to create a gracious family home that would be sited to take full advantage of the natural environment without disturbing the protected beach dunes. TPD designed the house so that the living spaces were built on the top level so as to clear the height of the dunes and have unobstructed sight lines to both ocean and bay. Bedrooms were located on the house’s lower level. 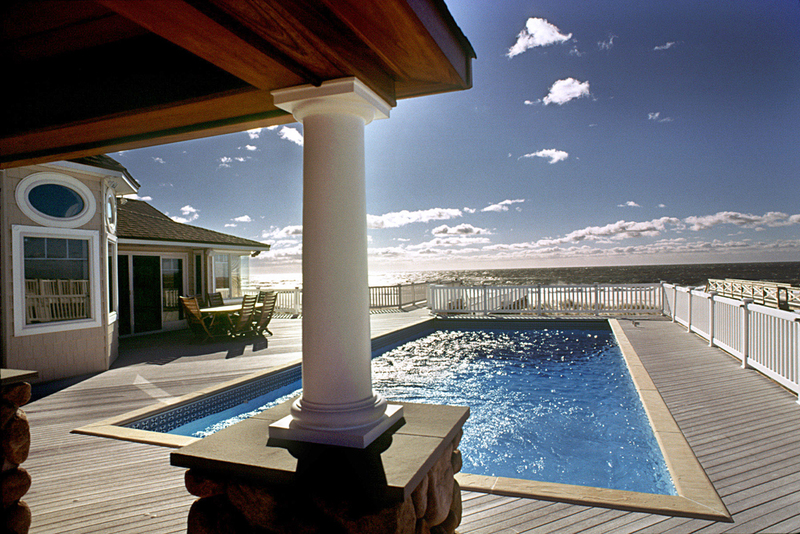 A pool was designed with direct access from the upper living level, one story above ground level. An engineering masterpiece, the pool was successfully designed creating a flowing living entertaining area.